Three Generations working to bring you the lowest prices around! and many other musical instruments. All makes - All kinds. 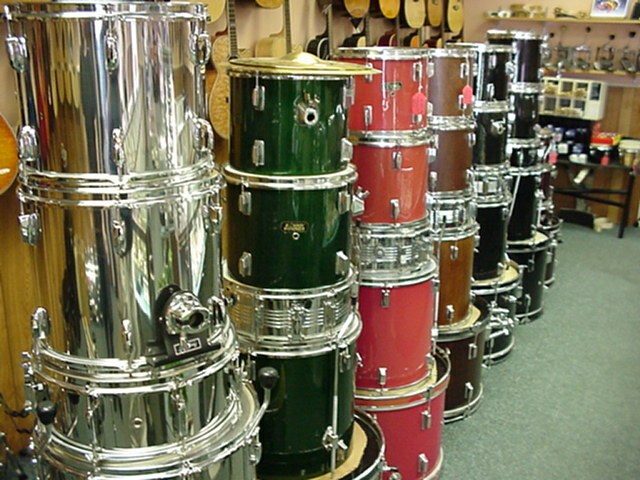 We also carry Drums, Drumsticks, Trumpets, Organs and any other musical instrument. 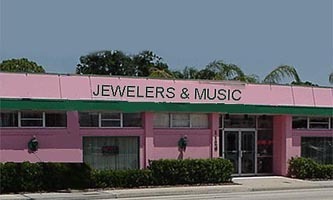 We carry all pieces and parts for musical instruments and can provide quality repair service. Bring in your old instrument for a trade in. Remember to include your phone number and we will call you to process the order.